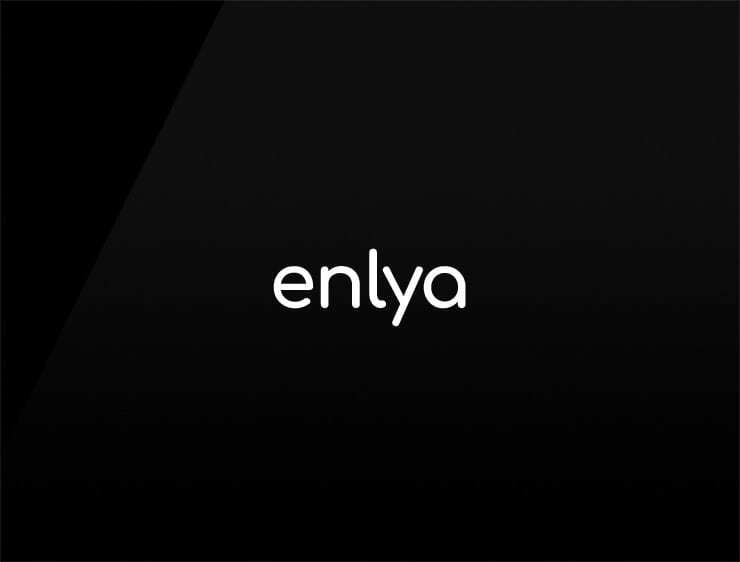 This sweet and modern name ‘Enlya’ evokes ‘unleash’. Also can refer to ‘enlighten’ or ‘enlist’. Possible fits: Health. Fashion. A recruitment firm. Consultancy. A legal service. An accounting firm. A helpdesk company.